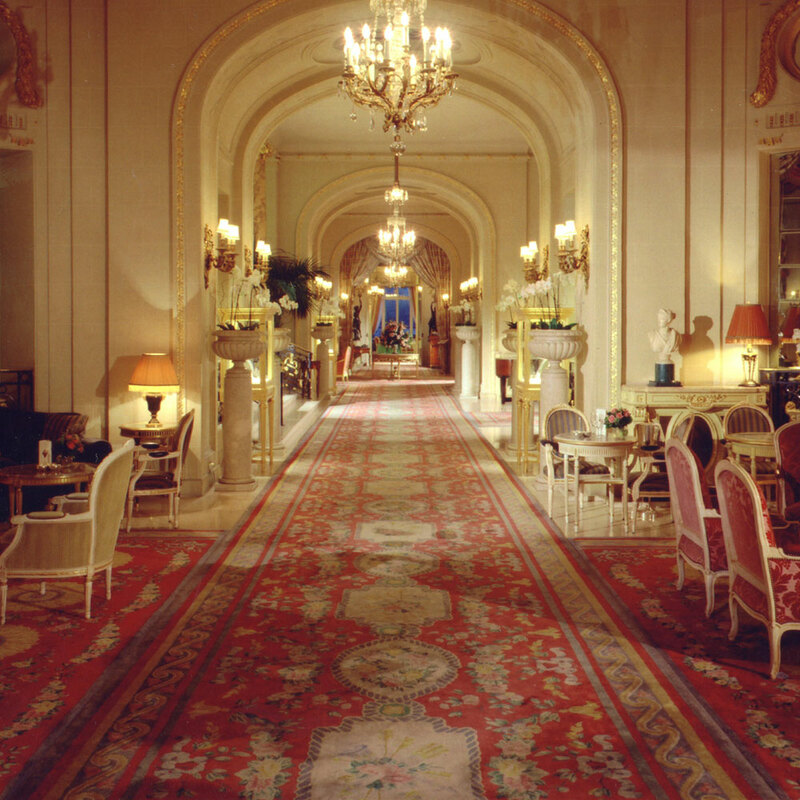 During our four decades in business, we have supplied and fitted luxury carpets and rugs to some of the most famous hotels in the world, including the Ritz Hotels in London and Paris, The Savoy, Inn on the Park, Londonderry, Carlton Tower and many others. 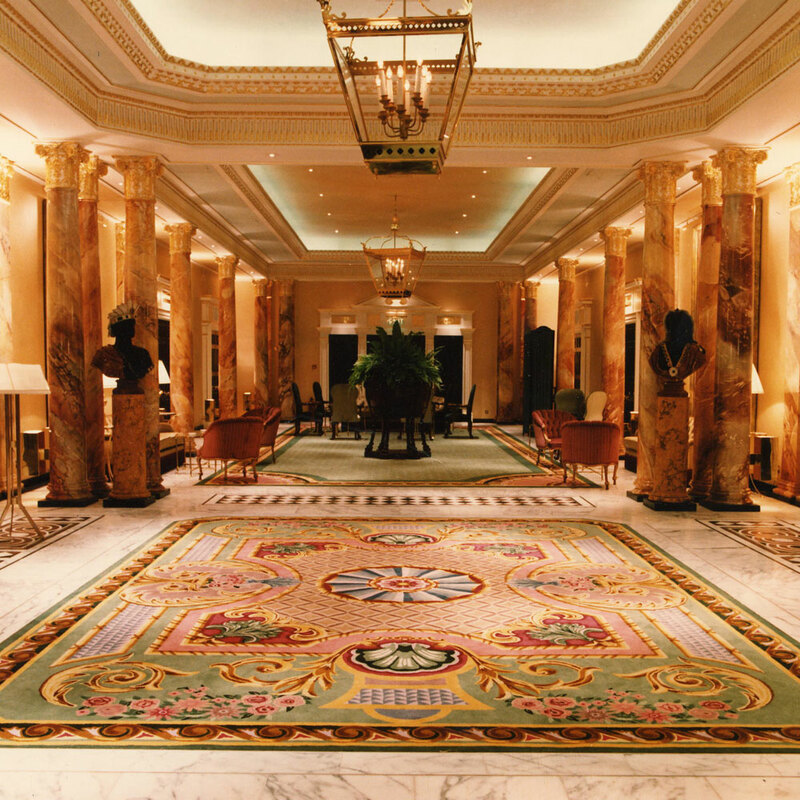 Whether wool or silk, Savonnerie, Persian, or art deco, hoteliers and their guests quite rightly demand the best. And, at Arundell Carpets, we’re more than happy to deliver. Each project comes with its own set of specifications and design considerations, but no installation is more demanding than a Dorchester corridor. 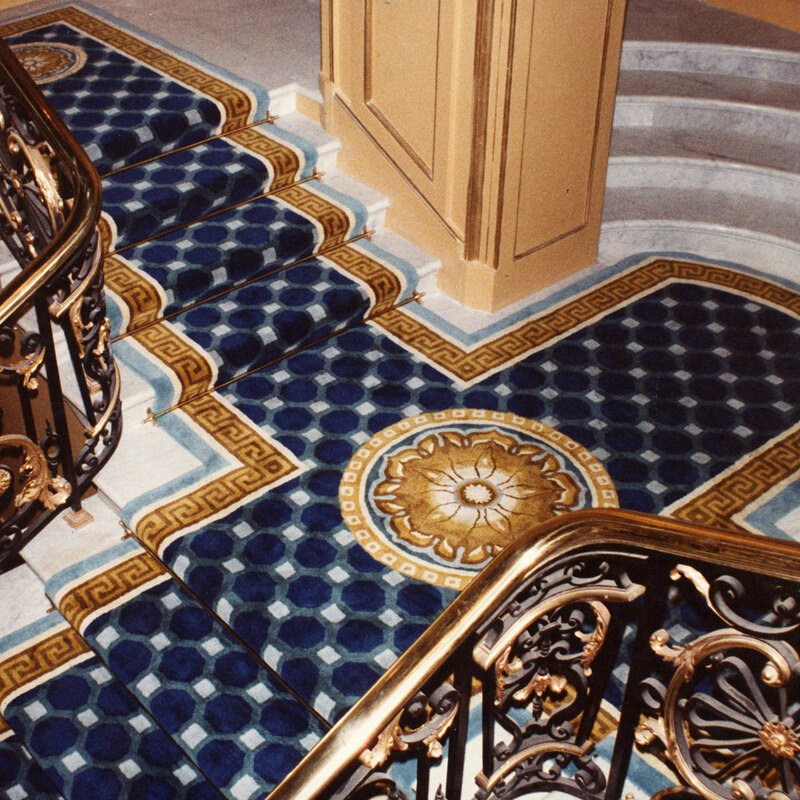 These famous walkways require more than 400 square meters of luxury carpet weighing 2.5 tons and made in 15 pieces, while the designs have to gel and fit exactly into the very odd shapes of the lift lobbies and annexes. 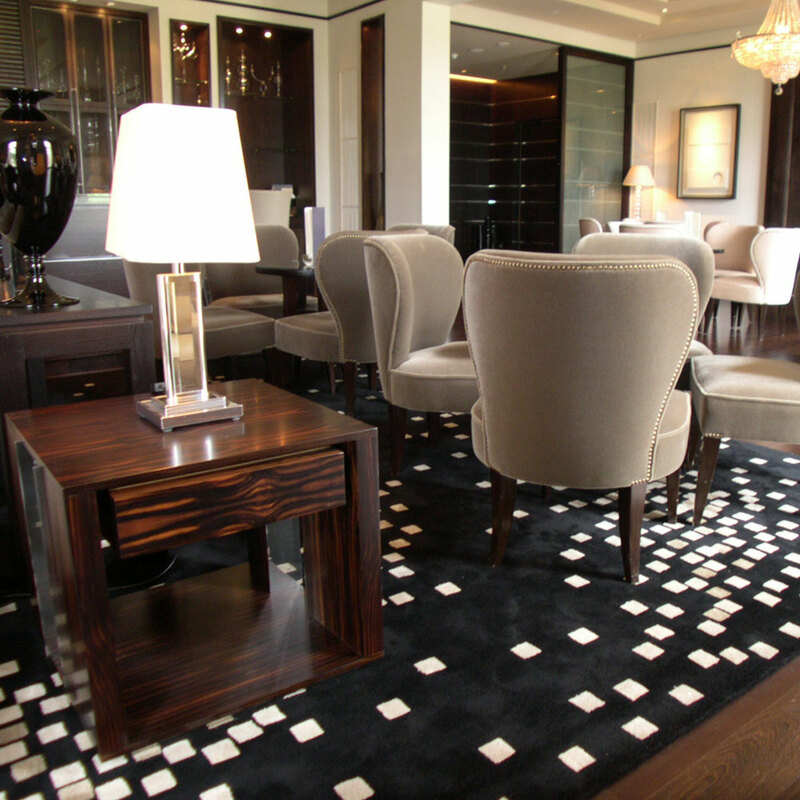 Arundell Carpets has supplied and fitted 24 of these corridors over the years, each one delivered on time and within budget. @2017 arundellcarpets.com All rights reserved.